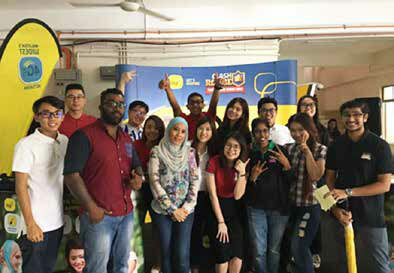 Discover INTI's range of programmes and find ones that suit your interest. Hello, we've noticed there is no activity on the page for awhile. If you like further assistance, do click on our Live Chat.